As for the prize? 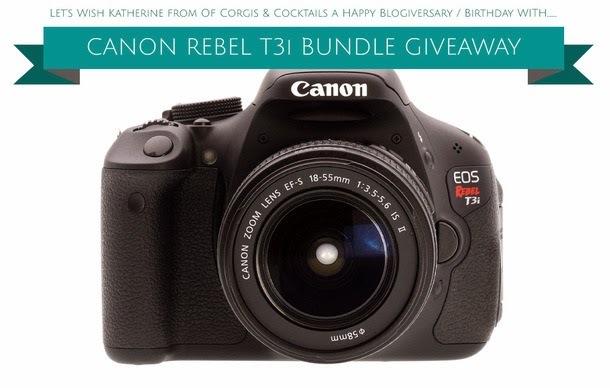 Not only will you get a Canon Rebel T3i, you'll get an amazing bundle package that includes an extra battery, memory card, tripod, carrying case, and more. In addition, we're throwing in a wireless remote and Cotton Tape Camera Strap from Imostrap.com of your choice! 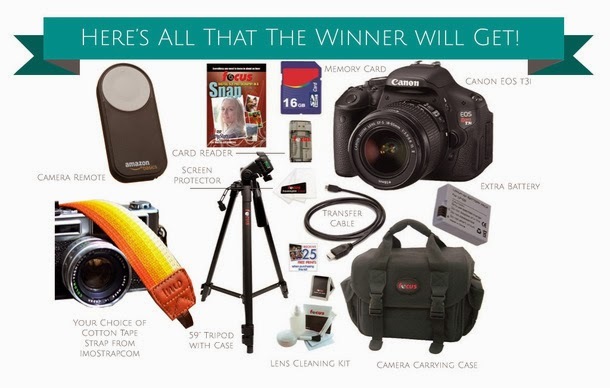 Considering I spent forever saving up for my DSLR, this prize is kind of insane. I'm incredibly excited this, not only because I love Katherine and I'm honored to help celebrate, but also because this is the first time I've gotten to participate in a big group giveaway like this. So, ready to enter? All you have to do is enter through the Rafflecopter widget below. There are plenty of ways to enter, plus you'll get the opportunity to get introduced to some bloggers you may not know yet. The giveaway is open internationally until Nov. 23. What an amazing giveaway! 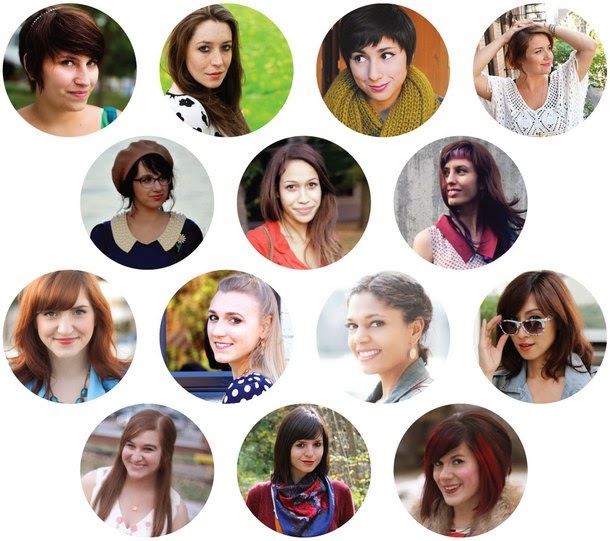 You ladies are all so wonderful for participating in this!